CLOSEOUTS. 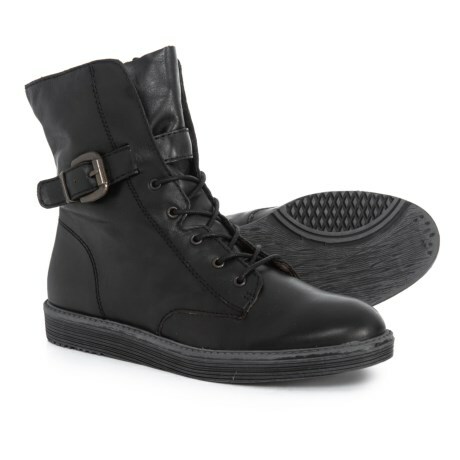 A must-have for shoe fashionistas, OTBTand#39;s Brentsville boots deliver all-day comfort in a combat boot-inspired silhouette. Available Colors: BLACK, CEMENT. Sizes: 6, 6.5, 7, 7.5, 8, 8.5, 9, 9.5, 10.